I have a thing for jackets! I have a thing for statement jackets that could take a simple casual look and elevate it into a casual chic look. No surprises here, at the top of the list were faux- fur coats, which you all probably know I’m a big fan of. 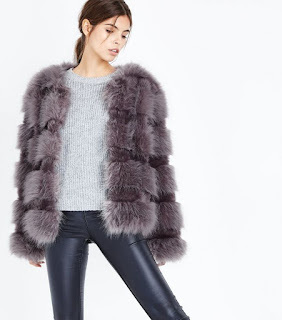 Well, one thing is for sure faux fur is definitely a statement piece! 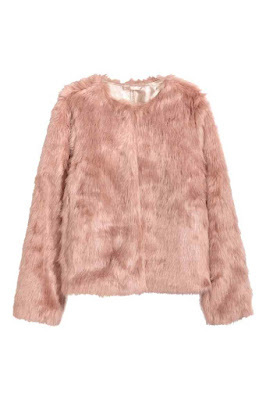 Plus, nowadays, the quality of faux fur is significant and hardly to differentiate between real fur. 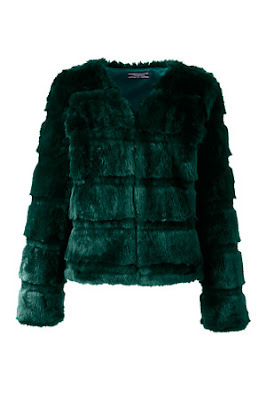 Which is great as wearing faux fur is not only about being politically correct but also looking good. 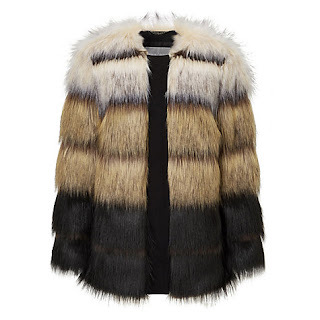 You can easily upgrade your basic look of jeans, shirt and boots by adding a faux fur piece. This one is super soft and cosy, you can check it here. 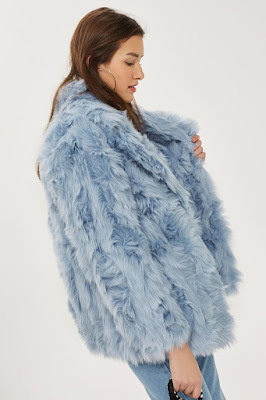 I’ve been able to find some really good ones in all price ranges, but if I had to pick 3 faux-fur coats everyone needs, I would say a neutral, a black and a navy are a must! Do you like statement jacket/coat?